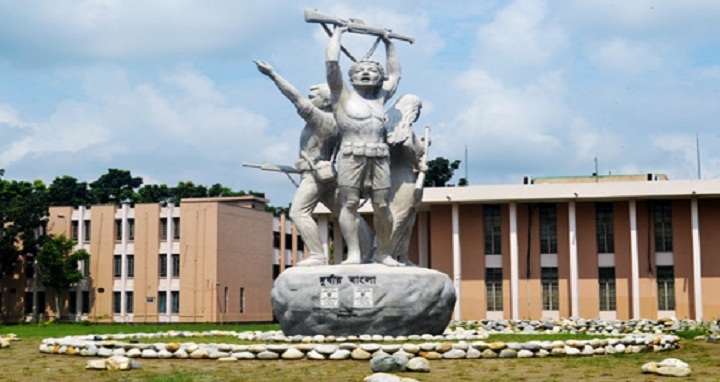 Dhaka, 9 August, Abnews: The admission test for the first year Honours courses under 2018-19 academic session of Khulna University of Engineering and Technology (Kuet) will be held on October 27. The online application process of the admission will be begin at 10am on September 13 and will continue till 11:59pm on September 23, according to a Kuet press release. The last date for submission of applications is September 24.